Our Corpus Christi gym makes it easy to achieve that healthy glow year-round! 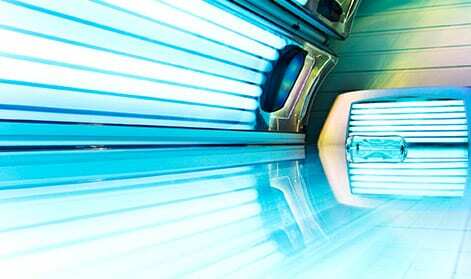 We provide a stand-up tanning booth for a flawless, bronzed look regardless of the weather and the season. Exposure time is limited to prevent sunburn, and tanning supplies are available in the Pro Shop.